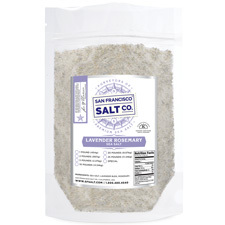 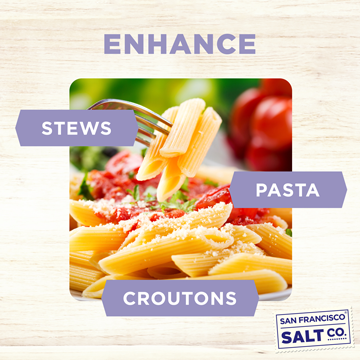 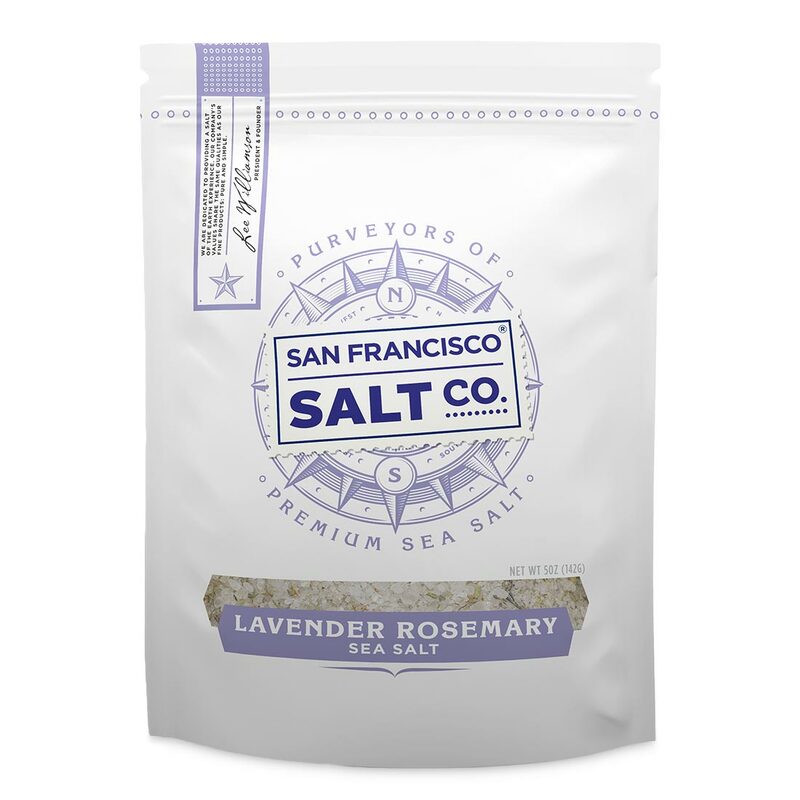 Lavender Rosemary Sea Salt - 5oz Bag | San Francisco Salt Co.
Garnish - Salads and pizzas are best with this tantalizing salt. 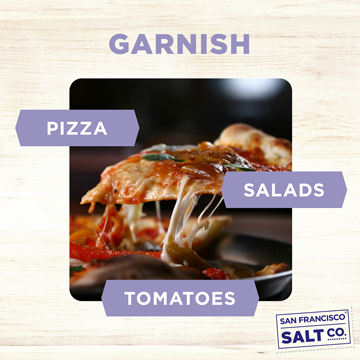 Grain Size:�Fine (preferred choice for sprinkling on food/cooking). 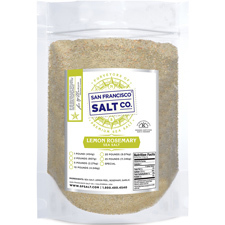 Properties:�100% Natural,�Kosher,�no artificial flavors or additives. 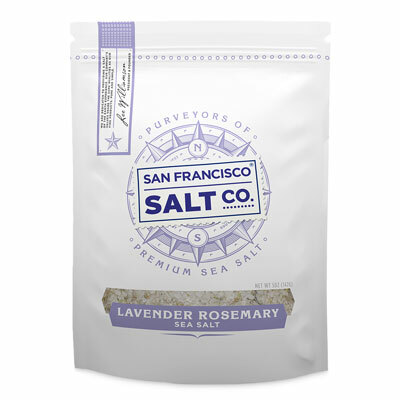 Ingredients:�Sea Salt, Lavender Buds, Rosemary.